We specialize in custom designed free standing signs. A free standing sign in front of your business is your salesman on the street. 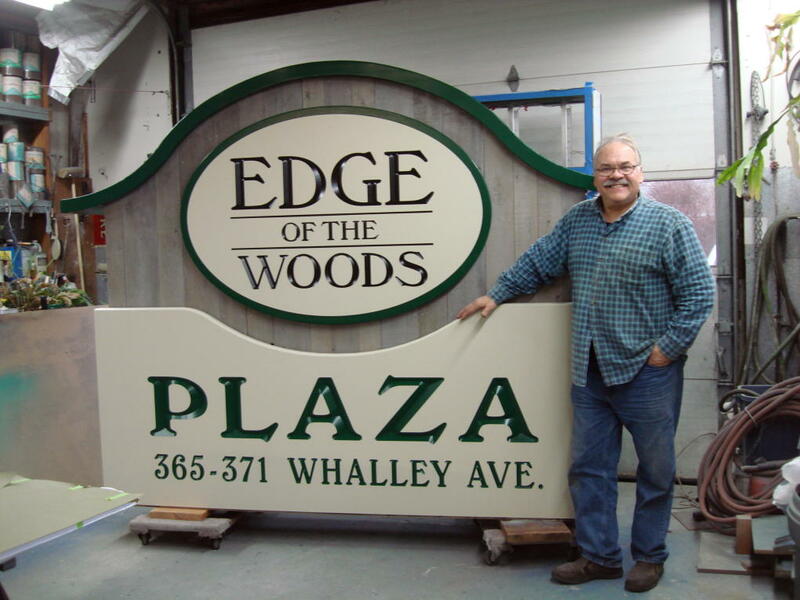 We build beautifully designed, high quality signs that last longer that most signs on the market. Each sign is custom designed. Our attention to structure, mastery of materials, techniques, and skills acquired over 40 years of hands on experience makes a sign by Computer Sign Carving a Division of Autografix an investment that will pay dividends for many years to come. We stand behind all of our work and guarantee satisfaction. Here is a quick look at some of our recent projects. Also check out our blog to find out about recent work.